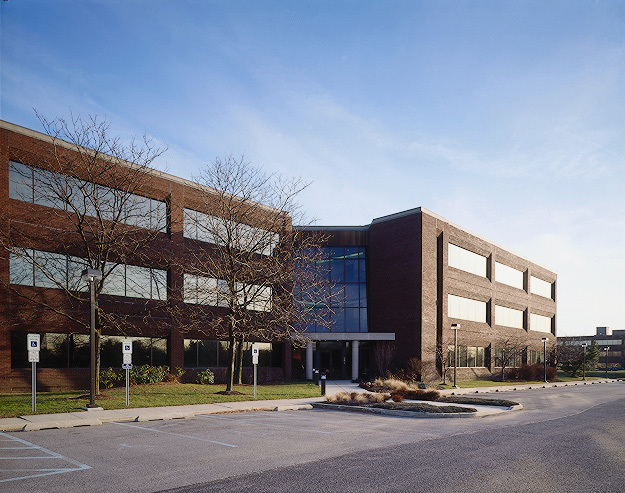 303 Fellowship is located in the East Gate Corporate Center which is the largest business park in southern New Jersey. The park is located at the intersections of I-295, NJ Turnpike, Route 73 and Route 38. This is a 3-story 54,000 sf office building with excellent access and visiblity.